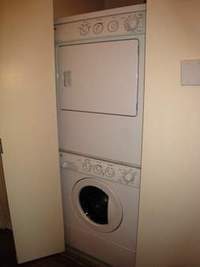 NO FEE. 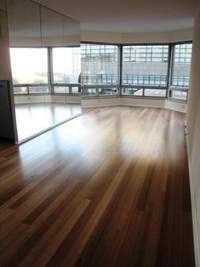 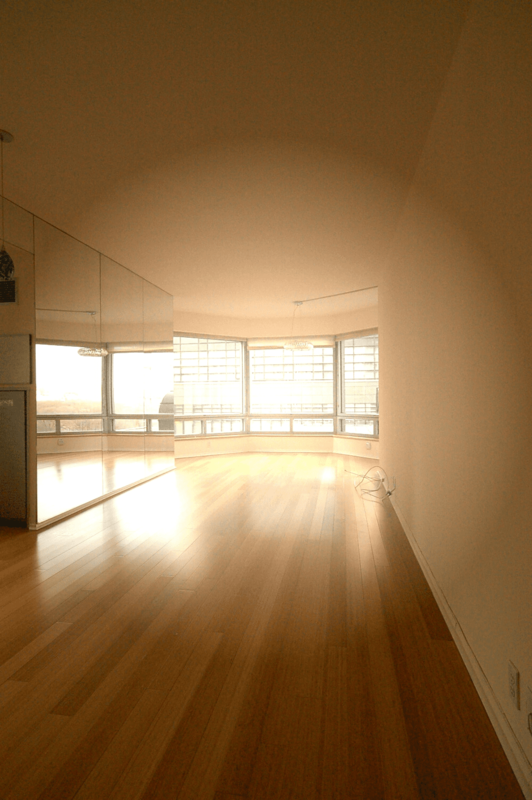 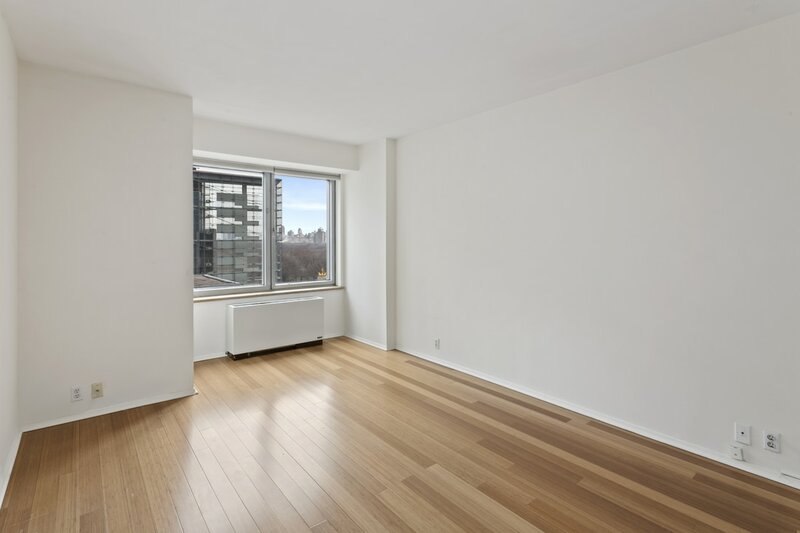 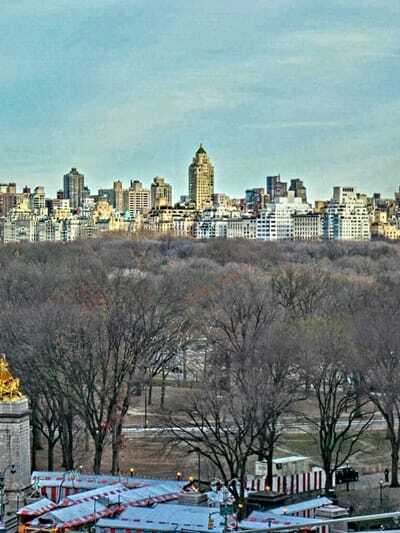 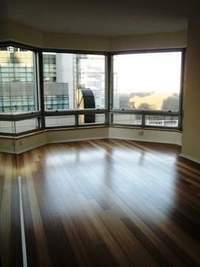 Spacious corner 1BR/1BATH with Central Park & City Views. 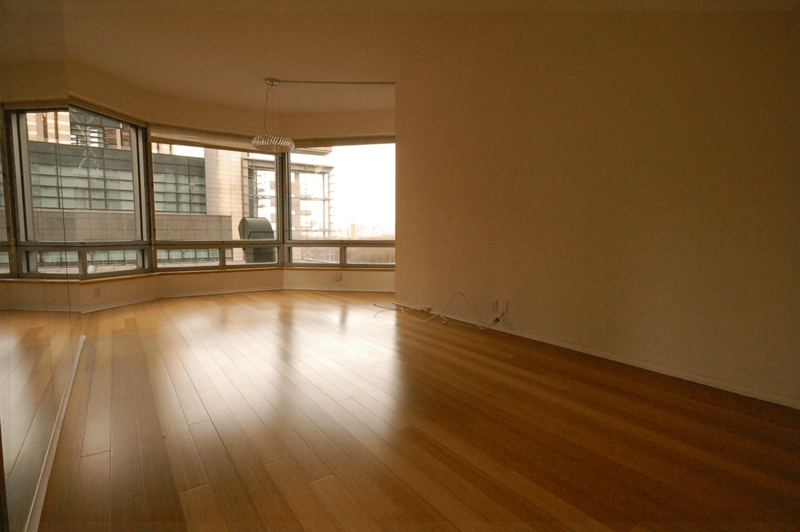 Large Living Room with North and West exposure. 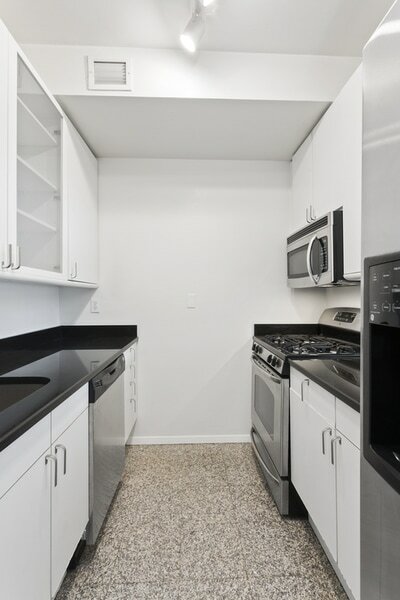 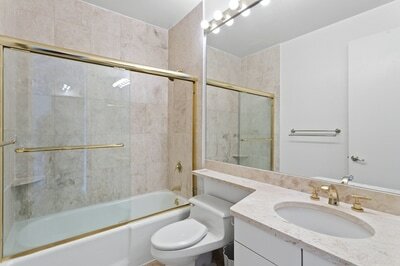 Stainless Steel Appliances, Bamboo Plank Flooring, high ceilings, marble bath, Washer/Dryer in the apartment. 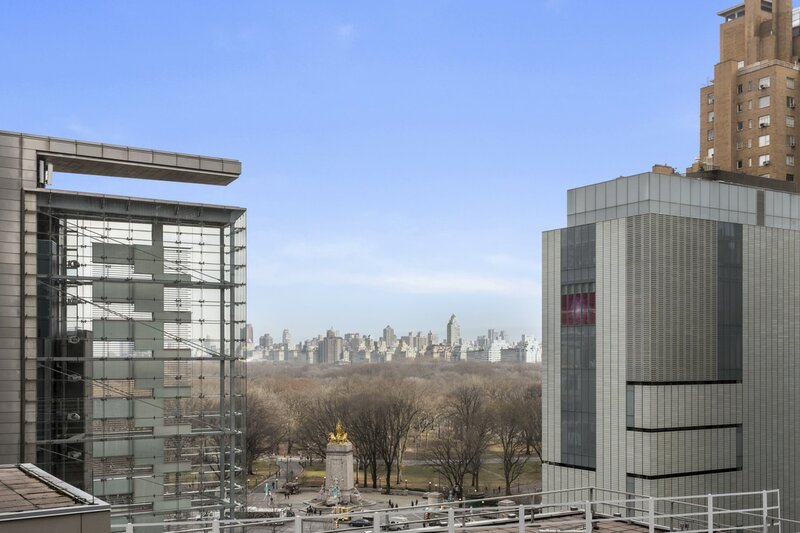 Central Park Place is a luxury Doorman/Concierge condominium with Health Club, Pool, sauna, party room, and landscaped sundeck. 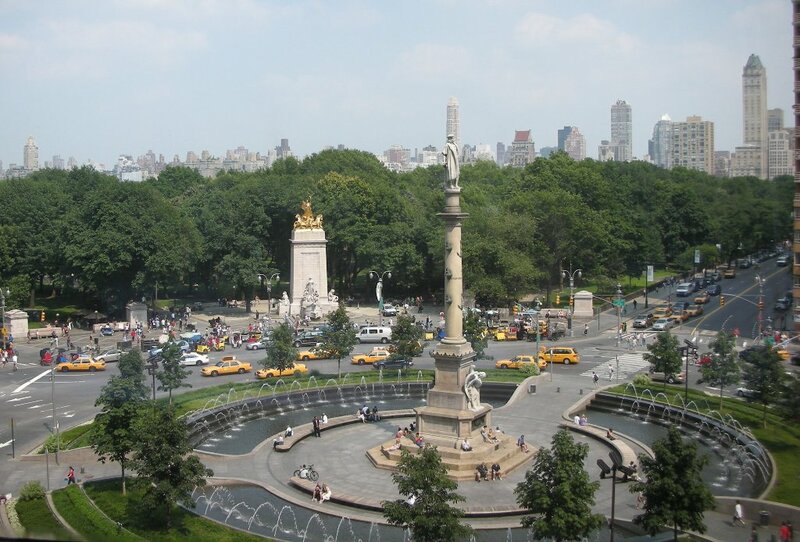 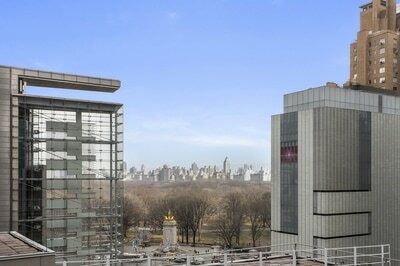 Excellent location,steps to Central Park, Lincoln Center, Columbus Circle, Carnegie Hall and major transportation.